Though today we rely on our vans and trucks to deliver goods across the country, not so long ago our friends in the animal world played a much larger role in courier work. Today people can order something online in the morning and you can be delivering it to them by tea-time. However, in the past things weren’t so simple. Getting mail from A to B could be difficult, and very slow. So, people trained animals to make the job simpler. Even today, in remote parts of the world, some animals are still playing postman. 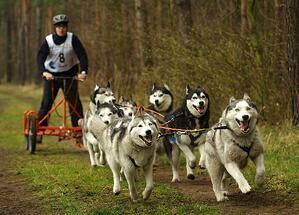 In the freezing wilds of Alaska and Canada, sled dogs were trained as couriers. Their strength and stamina meant that a team of dogs pulling a sled full of post was actually the most efficient way of moving mail. 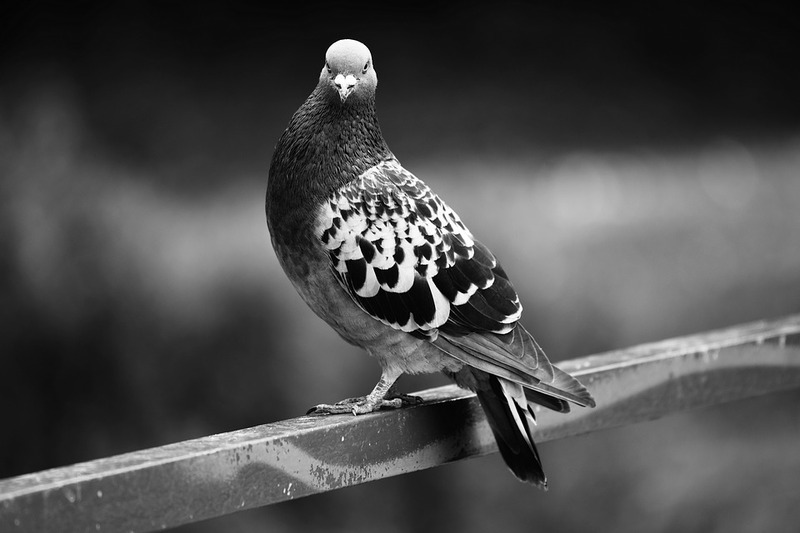 Pigeons were used in the world wars to carry out important courier work. They have an incredible ability to find their way back to their nests no matter where they are released. However, as homing pigeons really only fly back home they only make excellent messengers if you want to send all your letters to one specific place. Or rather, don’t! Horses were by far one of the most efficient ways of moving mail around the country before more modern delivery systems began. 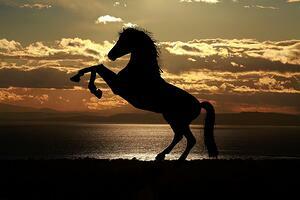 Horses are fast and, with a rider, of course, made courier work pretty easy. Speaking of hooves, a more unusual method of delivery in colder climates is the reindeer. I’m not talking about Santa, most people using reindeer to make deliveries can’t fly. In some areas of the world reindeer, with their specially adapted hooves are still one of the only ways to deliver goods. Thankfully these days you don’t need to rely on animals to make courier work pay, all you need is a membership to Courier Exchange to help you find the business you need.